Check back in May for details on our 2018 summer program. We've added workshops for teens to our Artful Summer program! Learn Bookmaking, Calligraphy, and Linoleum Block Printing. For more details please go to our teen summer art program page for middle and high school students. Make it an Artful Summer! Supply list varies depending on class. Registration button for Fridays only! Kids will make and take something home each class. 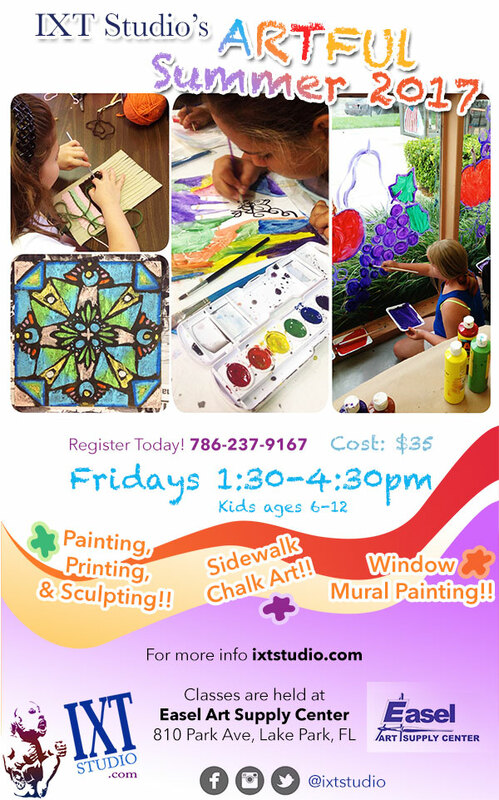 Get ready for some drawing, painting, and sculpting fun!